Those of us who have adopted a greyhound have undoubtedly extended to that greyhound the "Gift of Life". Surely, if it had not been adopted, it would have been euthanized in one way or another. It is our greatest hope that we have brought as much pleasure to its life, as it has to ours. 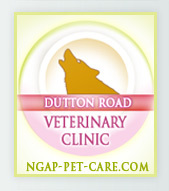 However, the time will come when your pet will not feel well, but it will not be able to tell you. By the time you realize it, its health will most likely be failing. Quality of life is something we all desire for ourselves and our pets. 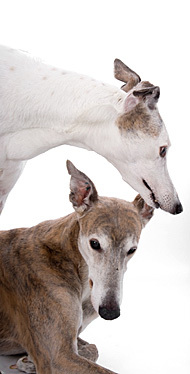 When we lose that quality of life, when there is no longer a light at the end of the tunnel, when the hope of extended life is more to put off the pain that we ourselves would feel over the loss of our greyhound, then it is time to give your beloved friend the final gift - the "Gift of Death." To prolong the life of your greyhound when the quality of life is not worth living is unfair to the pet who has given you so much happiness and love. 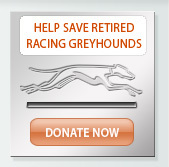 Without any undue pain or suffering, you can bestow your greyhound with this final gift. 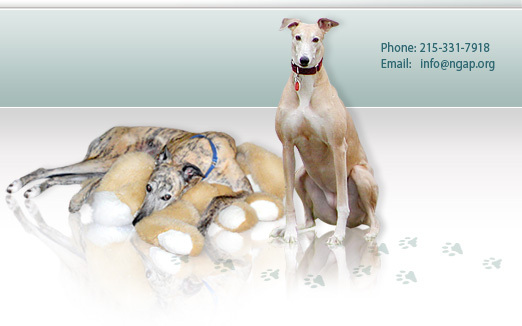 It is always a difficult choice, but as a true memorial to the greyhound you have lost, you can always give another greyhound the "Gift of Life" and start the circle anew.